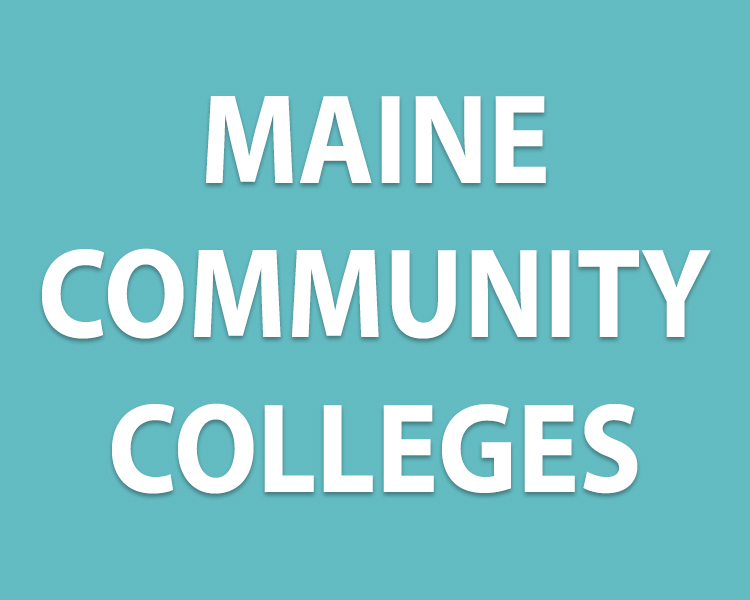 Be sure to speak to your school counselor about fee waivers for college applications! 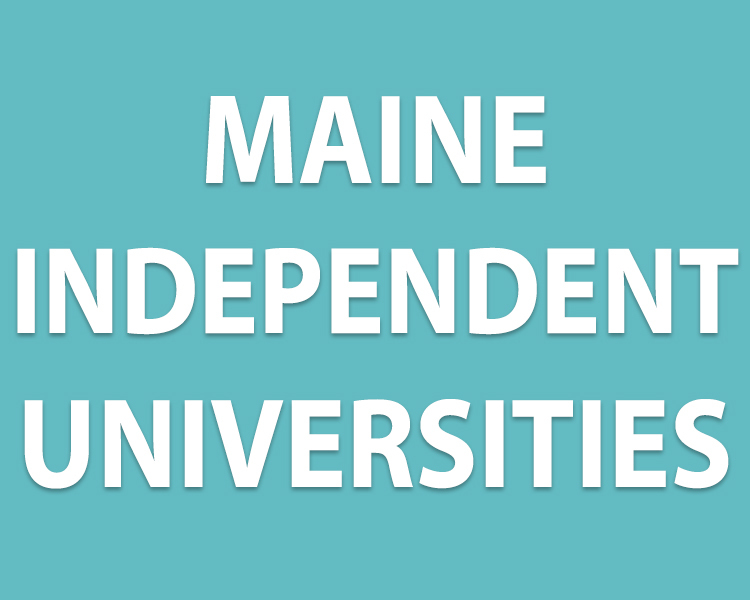 Click on a Maine college or university below to be taken either directly to their application or to their application page! 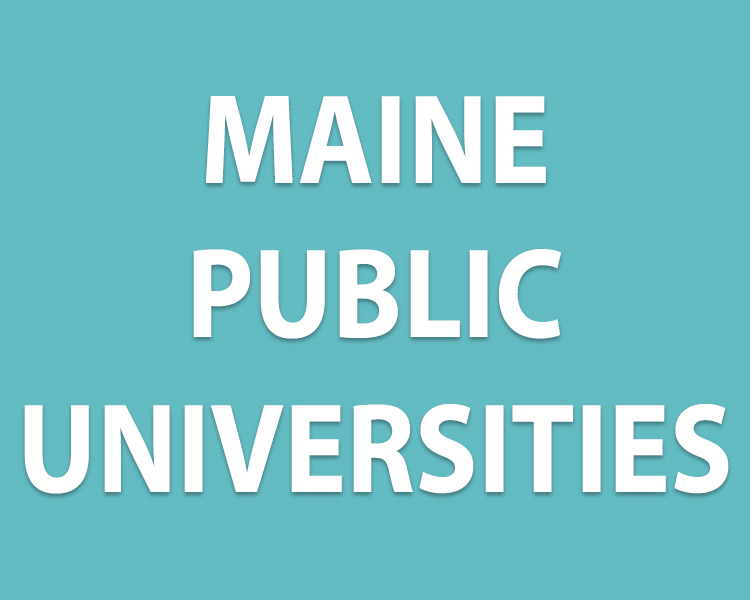 For out-of-state colleges and universities, search google for their homepage and look for the "apply now" or "admissions" section of their website.